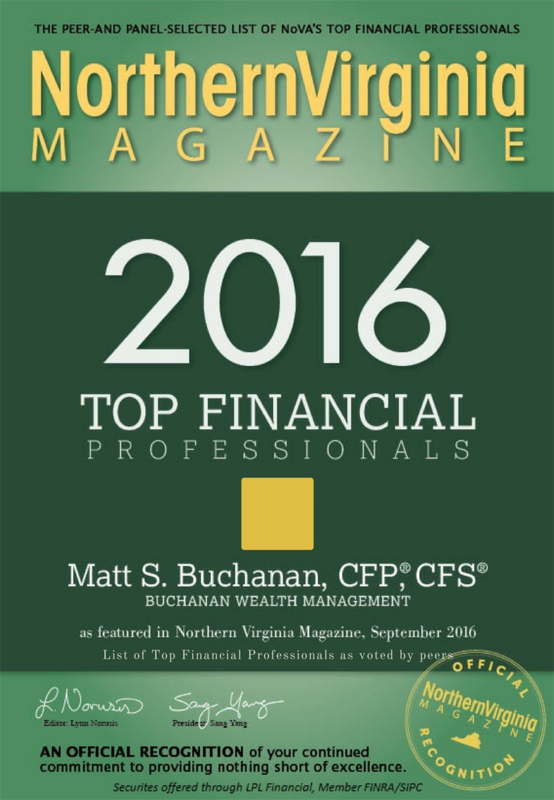 At Buchanan Wealth Management, our commitment to pursue the highest honors showcases our focus on serving our clients with excellence. 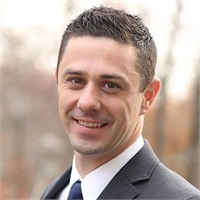 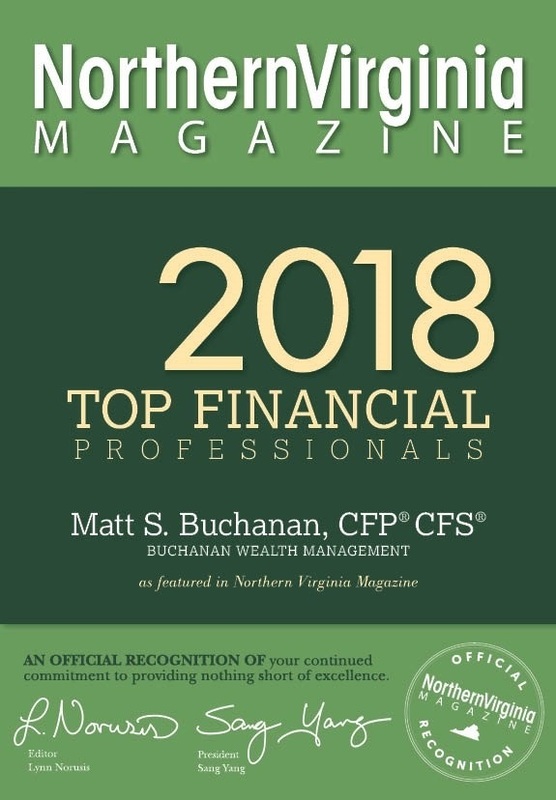 Our commitment to service has not gone unnoticed and we're proud to say that Matt was named to InvestmentNews' national list of top "40 Under 40" financial advisors in 2016, and has again been recognized by Northern Virginia Magazine as one of the "Top Financial Professionals" in Northern Virginia. 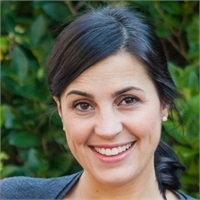 We value our relationships and will continue to provide our clients with quality service for years to come.